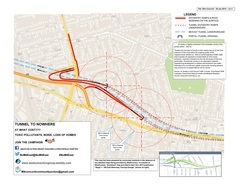 Map of Concord Area and the implications of air quality during and post Westconnex. 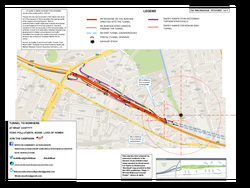 Map of Haberfield Area and the implications of air quality during and post Westconnex. 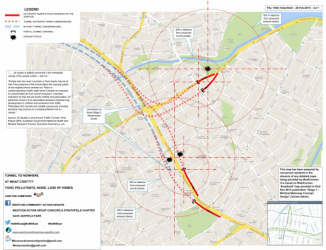 Map of Homebush Area and the implications of air quality during and post Westconnex.